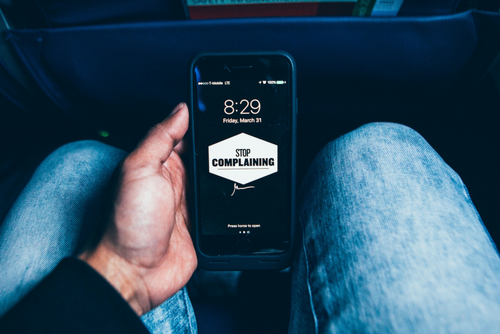 In this episode, Jaquelle and Sean talk about complaining and ingratitude and why they’re so bad. They also talk about Ezra, Mr. Tubbs and Mr. Baby, and why the cooks from their church are so amazing. Great episode! I have a slight impatience, which turns into grumbling, with slow drivers. I don’t have road rage haha, but I do complain a lot about people going slower than the speed limit. But I’ve tried to look at it from the perspective that God is sovereign over everything, as you guys said, and that God is most likely teaching me patience through it. Or it could even be something like, maybe He’s protecting me from car crash or deer ahead, that if I was going faster I’d hit…anyway, that’s what I try to remember.